With lavish trips, glamorous dates and ridiculously expensive gifts, it’s easy to believe that celebrities have picture-perfect relasonntionships. But love and marriage are hard enough for everyday people, so you can only imagine what it’s like for celebrities. After all, celebrities have every aspect of their relationship broadcasted and scrutinized by the press and public. Hectic schedules often have them on opposite sides of the world for extended periods of time and cheating rumors run amok thanks to tabloids. Sadly, very few of our favorite celebrity relationships make it work in the long run. 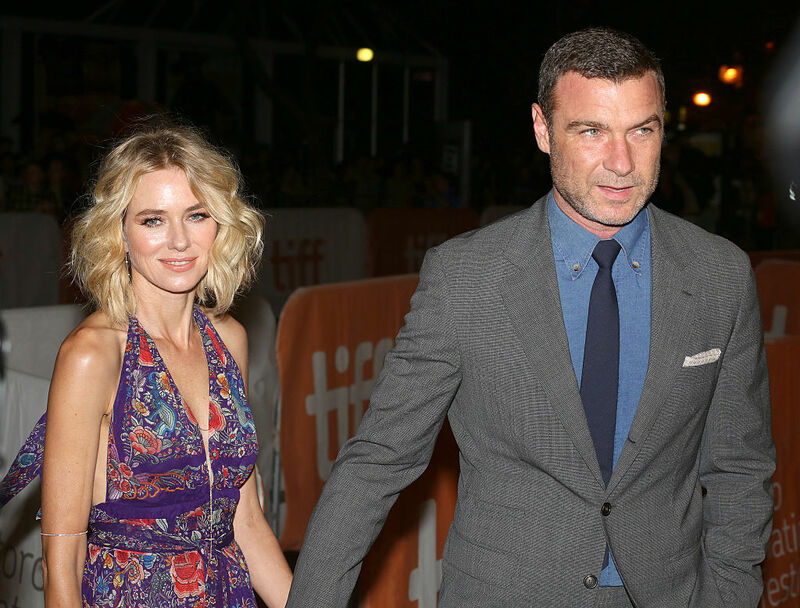 Here are celeb power couples who could’ve ruled the world, but crashed and burned instead. Can you imagine what the world would be like if Britney and Justin never broke up?! 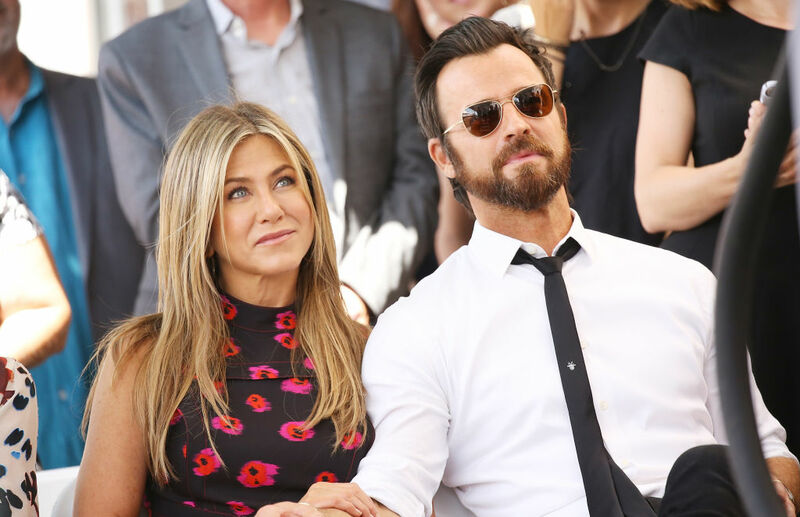 Throughout their relationship, Jennifer spent a lot of time at their Los Angeles home, while Justin was in his New York City apartment. Earlier this year, after rumors started to surface of a split, the couple made a formal announcement that they are in fact getting divorced, but intend to remain close friends. Anna Farris and Chris Pratt seemed to be the perfect couple; both adorable with an offbeat sense of humor that you can’t help but love. The duo met on the set of Take Me Home Tonight in 2007 and began dating. They were seen canoodling all over Hollywood and constantly raved about their love in interviews. Things only got more adorable when their son was born. From an outside perspective, Anna and Chris seemed like total relationship goals. The romance crashed and burned when photos surfaced of Stewart hooking up with her married Snow White and the Huntsman director Rupert Sanders. Fans were furious, and the scandal even affected their careers. Kristen eventually bounced back, but Robert’s career has been struggling ever since. Rumors of a budding romance between Selena Gomez and The Weeknd initially surfaced in January 2017 when the two were spotted having dinner together and smooching in Los Angeles. It seemed as if Selena was finally been done with Justin Bieber for good. She and The Weeknd began traveling the world together, and even collaborating on music projects. When Gomez needed a kidney transplant due to Lupus complications, The Weeknd was right there by her side. His constant touring soon became too much on them and they split after only one year. Soon, Gomez was back in the arms of The Biebs. The two had remained friends and apparently the flame never went out. When Barbra Streisand landed a role in the 1962 Broadway musical I Can Get It for You Wholesale, she was relatively unknown. 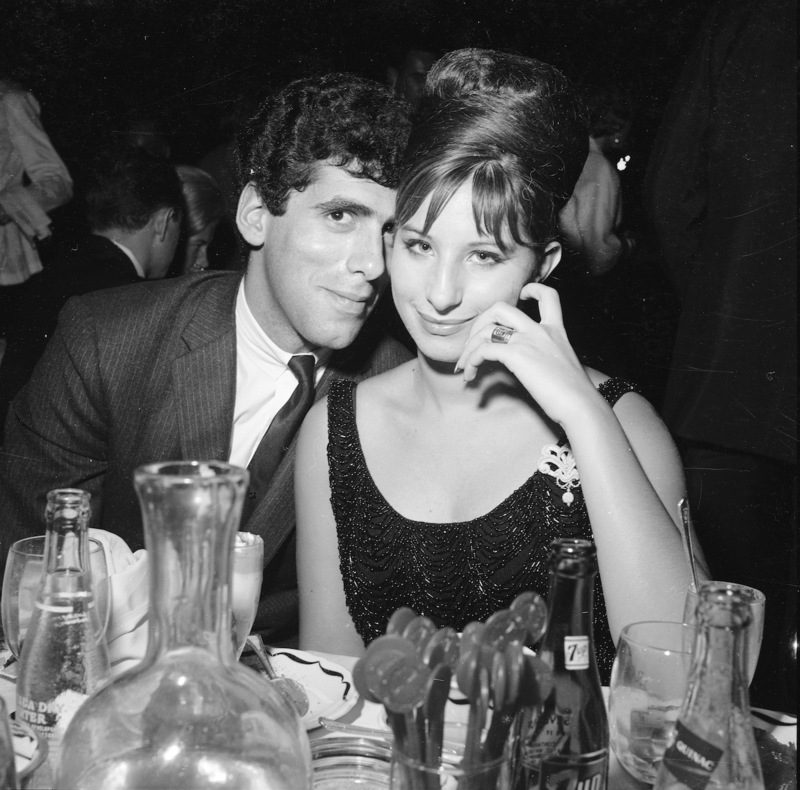 That didn’t stop her from hitting on the musical’s lead, Elliot Gould. The hit launched Streisand into the spotlight, and the two married in 1963. Their son Jason was born in 1966. Gould soon landed a role in MASH and Streisand became a top-selling vocalist. Then in 1971, after they both achieved super-stardom, their marriage dissolved. He apparently couldn’t handle her fame outshining his. However, Streisand continued on her path to legend status, while Gould’s career soon plummeted. As a couple, Britney Spears and Justin Timberlake were like pop star royalty, each with legions of their own adoring fans. The two former Mouseketeers grew up together before our eyes. Justin was even her first kiss. 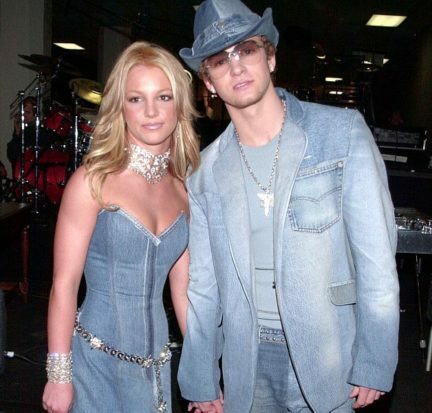 They wore matching denim formalwear, for Pete’s sake. Then in 2002, they broke fans’ heart when they split. The worst part… they never revealed the reason why. Britney said they wanted different things, though Justin’s song “Cry Me a River” implied she cheated. Justin’s career went on to flourish, but Britney’s fell into a downward spiral that took her years to crawl out from. If they were still together today, they’d be worth a combined $445 million. Who could forget this celebrity couple’s “conscious uncoupling”? When filming began for Cleopatra, its million-dollar leading lady Elizabeth Taylor was marriedtoEddie Fisher. 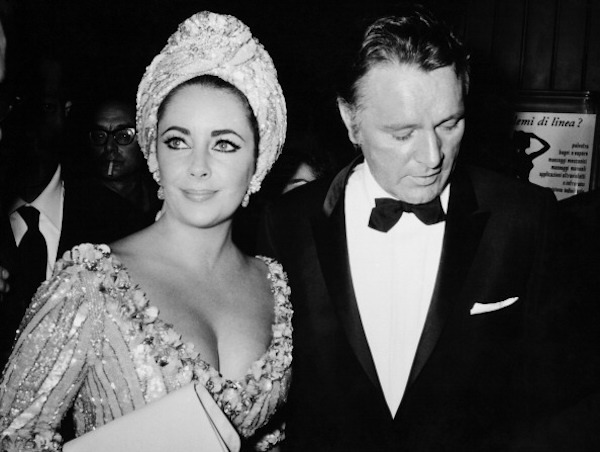 That didn’t stop her from hooking up with her co-star Richard Burton, who was also married. They got swept away in a scandalous and passionate romance that had paparazzi world-wide going crazy. By the time filming wrapped, two and a half years later, they left their spouses, and Burton became Taylor’s fifth husband. Their relationship became one of the most publicized and stormy love stories in Hollywood. They starred together in 11 films, lived lavishly, and fought fiercely. They divorced after 10 years, remarried the following year, then divorced for good that same year. 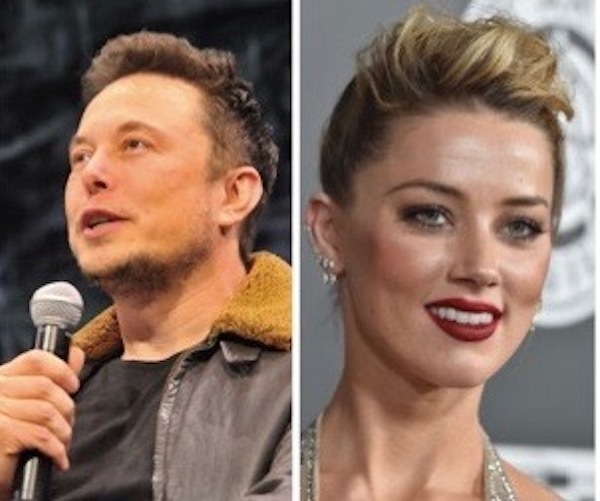 Not long after her divorce from Johnny Depp was finalized, Amber Heard started making headlines for her new relationship with Tesla-SpaceX billionaire Elon Musk. Heard’s father even made a statement about how he was excited about the union. Elon stated that he loved her “edginess” and Heard loved to listen to Musk talk passionately about his projects. Heard’s filming schedule got too hectic and she decided to call it quits with Musk, who told the press that he was heartbroken. They reconciled briefly, but then split again, yet remain good friends. The way they speak of each other in the press, another reconciliation isn’t unfathomable. 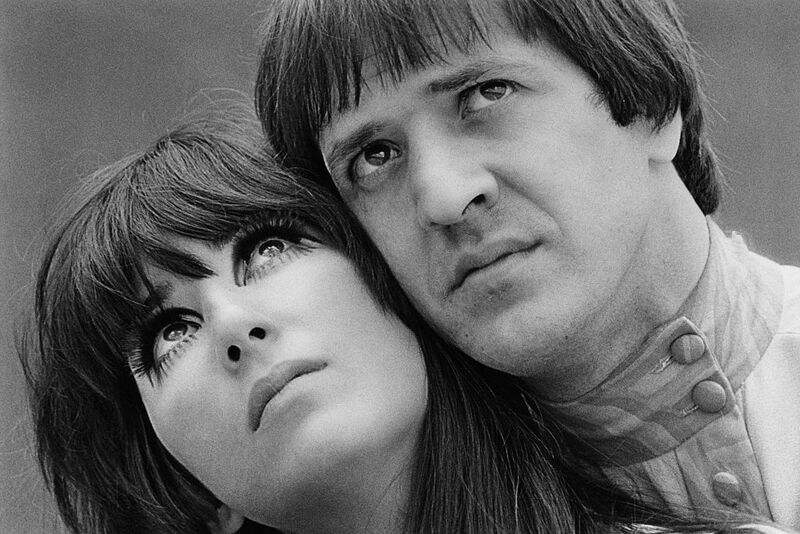 Sonny and Cher based an entire career on their relationship. They had three hit albums in the ’60s and two popular TV shows in the ’70s, including The Sonny and Cher Show. As a duo, they sold 40 million records worldwide. According to Cher, Sonny was overbearing, which worked when she was 16 and he was 28 (gasp! ), but not when she was in her 20s. The divorce was messy; they fought over money, rights to songs, and the custody of their daughter. Cher went on to have a successful music career, Sonny went into politics, and both were inducted into the Music Hall of Fame. 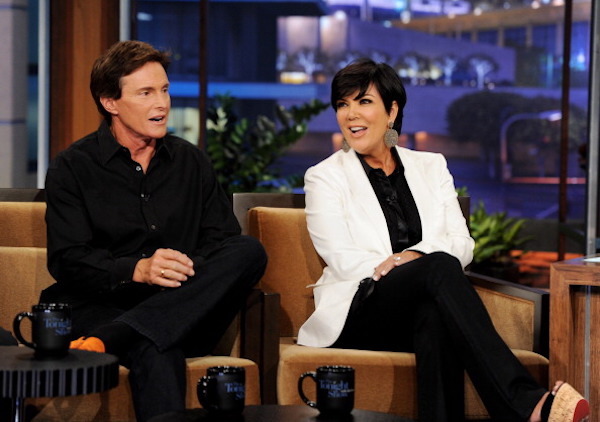 According to “momager” Kris Jenner, she’s the one who rebuilt former Olympian Bruce Jenner’s career. When they married, Bruce was nearly bankrupt. She became his manager in order to help the couple, along with Kris’ four kids, survive. She was able to get him back in the spotlight as a public speaker. They had two more kids together and eventually evolved into a reality TV empire. The couple split after 22 years of marriage. The media circus became too much for Bruce. Not too long after the breakup, Bruce transitioned into Caitlyn and started making a new life for herself. Sally Field had just won an Oscar when she hooked up with the already famous Burt Reynolds. He pushed to have her cast alongside him in Smokey and the Bandit, despite producers’ initial protest. Their onscreen chemistry was amazing, and the two went on to star in three more hit films. Soon after, they became one of the most talked about couples in Hollywood. The two parted ways after dating for five years. Reynolds stated that he never really got over the breakup, and that Sally was the love of his life. Sally has called Burt one of the most important influences in her life. 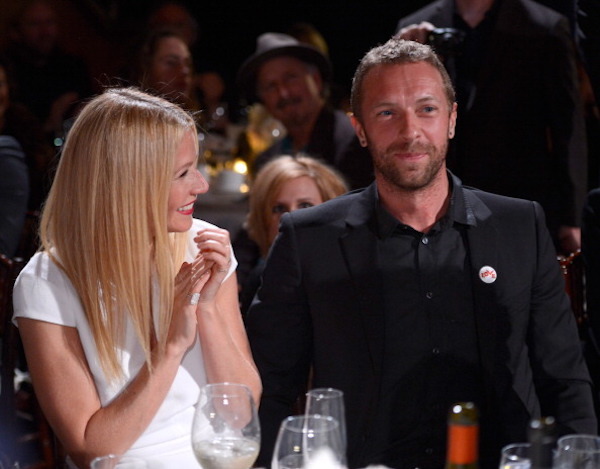 Throughout their 10-year marriage, Gwyneth Paltrow and Chris Martin avoided being photographed together on the red carpet, which seemed to make the A-list duo more fascinating. The tabloids were drawn to the couple, who seemed to be total opposites. Chris wrote several songs about her, and she decided to take a break from Hollywood and follow him on a six-month-long tour. Despite Martin’s claim that landing the Oscar-winning actress was like “winning the lottery,” their marriage dissolved ten years and two children later. They describe their separation as “conscious uncoupling” (which garnered lots of eye rolls) but have still managed to remain friends. Gwenyth has even referred to Chris being “like a brother” to her, which is only a little weird. Sparks flew between Fergie and Josh Duhamel the moment they met in 2004. They married in 2009 and had a son in 2013. They seemed like a picture-perfect couple, attending red carpets together and doing dual interviews. They survived rumors of infidelity, and seemed to come out stronger. Together, they had a net worth of $60 million. The couple divorced in 2015 after years of secret turbulence. They tried to keep a happy face for the press as to not turn their divorce into a zoo. They are currently trying to amicably raise their son, and still come to each other’s defense in the press. 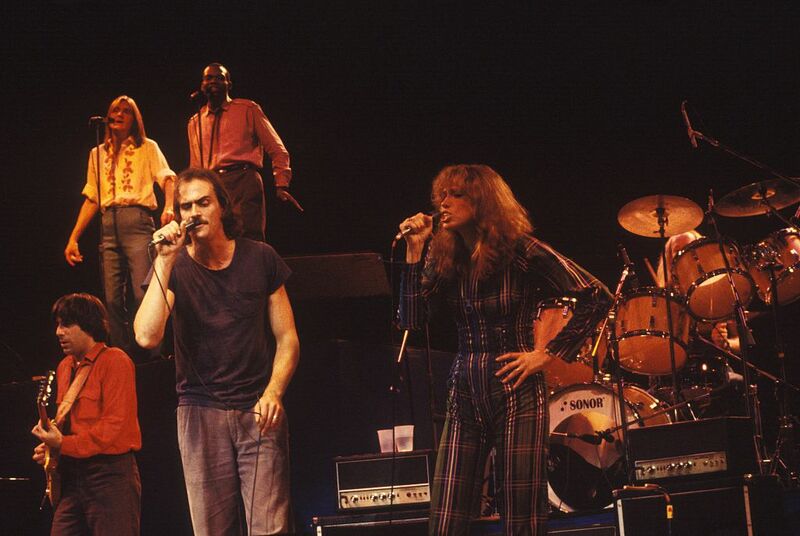 Throughout the ’70s and early ’80s, Carly Simon and James Taylor were folk rock’s favorite couple. Prior to even meeting one another, Carly had seen James on the cover of TIME and told her sister, “I’m gonna marry that man.” They married in 1974 and had two children. They’d often perform together, and fans loved it. Taylor fell into a horrible heroin addiction which ultimately destroyed their decade-log marriage. Though, they had both cheated on one another throughout the relationship. While they currently don’t speak, Carly has stated she still feels a great love for him. 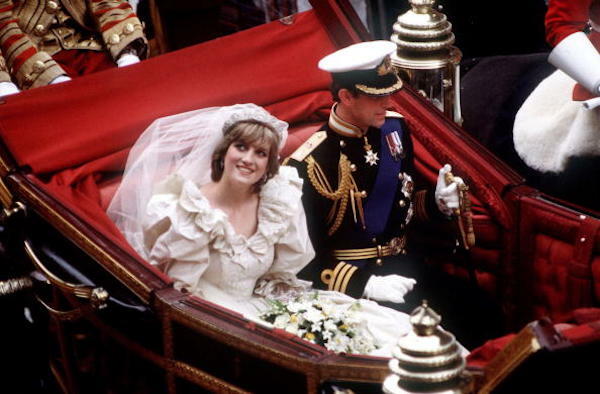 When Diana Frances Mountbatten-Windsor married Prince Charles, she not only became Great Britain’s most beloved princess, but also an adored figure to the entire world. The televised wedding raked in 1 billion viewers. Their marriage showed the world that royalty were “real” people. Women everywhere tried to emulate her in every way. The royal pair became superstars. The couple shocked the world when they announced their separation in 1992. Going through the divorce under the scrutiny of the press was extremely difficult for both of them. The paparazzi seemed to get even more relentless with the Princess after the divorce, which played a role in her tragic death in 1997. 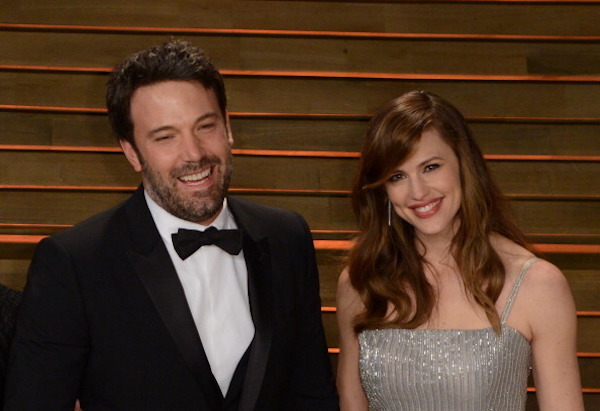 Ben Affleck met Jennifer Garner on the set Pearl Harbor, which was a complete flop, but it laid the foundation for what would become of Hollywood’s favorite power couples. The two reunited in Daredevil, where they fell in love. They soon were seen at numerous sporting events, clearly smitten. They married in 2005 and had two children. The couple decided to call it quits after ten years of marriage. They initially spent a few years separated, seeking counseling. Despite their best efforts, eventually filed for divorce, having to divide their cumulated $165 million net worth. Not long after attending one many red carpets together, appearing very much in love, they announced their split. They never revealed reasons out of respect for their children, and continue to co-parent amicably. 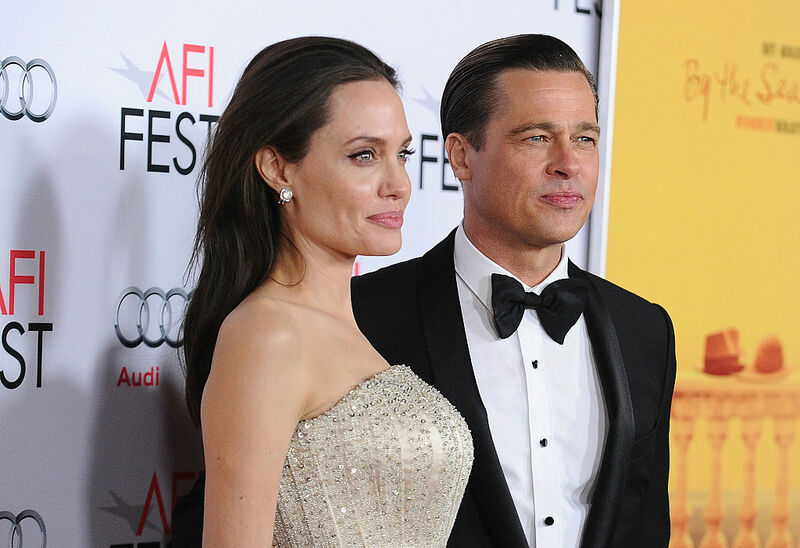 One of the most shocking celebrity splits was Brad Pitt and Angelina Jolie. The world forgave Brad Pitt for breaking Jennifer Anniston’s heart for Angelina, because, well, it was Angelina. The couple was not only one of the best looking and most talented in Hollywood, but they were also one of the most philanthropic. Together they raised six children — three adopted and three of their own. Debates over scheduling, politics, and parenting were rumored to have led to their separation after 12 years. At one time, the couple was worth an estimated $400 million, and with both of their individual successes, neither tried to get spousal support from the other. Madonna and Guy Ritchie met in 1999, and Madonna soon moved to London to be with him. Their lavish wedding cost over $2 million and included star-studded guests such as George Clooney and Brad Pitt. They had a son together in 2001, renewed their vows in 2004, then adopted two children in 2006. They also bought a pub together in London called The Punchbowl. After years of divorce rumors, the couple separated in 2008. Ritchie publicly referred to their time together as living in a soap opera. He made out in the divorce, being granted around $70 million. They had a vicious custody battle, which didn’t end until 2016. 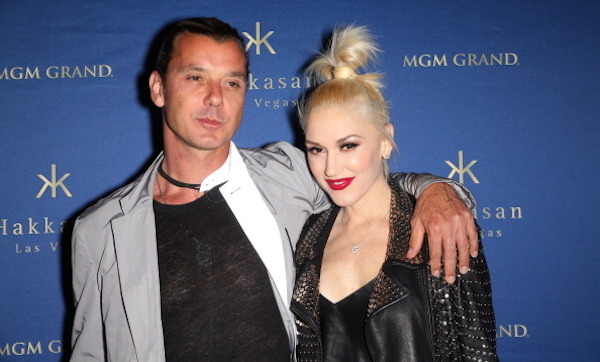 One of the longest-running celeb power couples were Gavin Rossdale and Gwen Stefani, who managed to last 20 years, which is a lifetime by Hollywood standards. They married after six years of dating and had three children together. The paparazzi loved their hip style, and the gorgeous duo managed to turn heads everywhere they went. They were always photographed spending quality family time together. So when news emerged that Gavin was having an extended affair with the kids’ nanny, fans were shocked, and the two soon divorced. Gavin has stated that divorce was the last thing he wanted, but for Gwen the marriage was unreconcilable.